My great aunt Wendy turns ninety years old this month. On Monday she suffered the loss of her dog, Joey. Joey has been Wendy’s primary source of companionship for thirteen years. Wendy and Joey were in a mutual relationship. They both provided equal amounts of love and support for one another. I am not sure if one of them gave more than the other but no one would argue that they both took good care of the other. If there is anything more saddening than the loss of a loved one, it is the loss of a pet. If there is anything more painful to watch than someone losing a pet, it is a child losing their pet. If anything rivals the hurt that comes with watching a child lose their pet, it is watching an elderly person lose their dog. When I called my aunt Wendy to express my condolences, I thought that it would be to tell her I loved her, was thinking about her, and I was sorry for her loss; I did not know it would be a teaching moment with such a profound impact. As Wendy picked up the phone, I could hear the tears in her voice. I told her that I was sad to hear about Joey and that I would not try to act as if I know how she was feeling. She did not try to convince me that she was ok, she wasn’t. She did not attempt to make me believe that she was not crying, she was. She did not pretend as if her current state did not involve an overwhelming amount of both emotional and physical pain, it did. 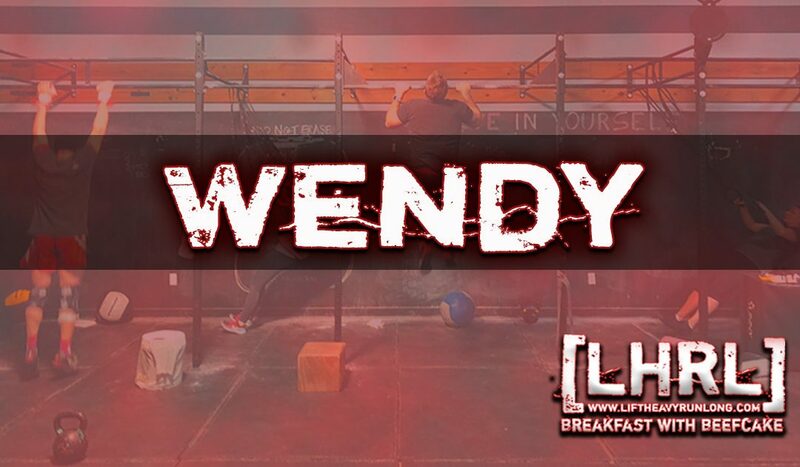 Wendy is a champion. She is almost mythical in her strength, and to simply be in her presence is a privilege. At ninety years old, she has learned a thing or two about life, loss, and how to handle both of them. In a world where people are either too soft, emotionally numb or attempt to carry themselves with a machismo that has been picked up by watching too many movies with gangsters and cowboys, Wendy is an outlier. She is a realist, an example, willing to take life on the chin and not afraid to tell you how the cow ate the cabbage. She said that she was sad. She said that she was in pain. She said that losing Joey hurt and that she had lost a really good friend. She said that she enjoyed her time with him and she said that he was good to her. She expressed her appreciation for his thirteen years of love and friendship, and she said that she was sad to see him go. She also said that she had gratitude for all the years that he had lived and all the joy that he had brought. She was appreciative to have had a dog like him and been able to experience his company. She said that she was thankful for our family’s pain and that it helped to shoulder some of hers. She said that she was aware that things die and never expected him to live forever. What she said was transferred to me in the form of wisdom. Watch she handed to me was essentially the rockstar’s guide to how to grieve…for dummies. What Wendy was showing me was how to experience grief and loss with a level of emotional health that you don’t see every day. There was no drama, there was no self-pity, and there was no denial. There was pain, sadness, loss, gratitude, appreciation, and healing all wrapped up into a big healthy ball of emotion. I am fortunate to be close to the salt-of-the-earth types of folks like my aunt Wendy. It is a privilege to have the opportunity to learn how to navigate through the difficult seas of life with the captains who are familiar with the currents. It is an honor to be in the same circle as the titans of life like my aunt Wendy. You don’t get to be ninety years old without getting your hands dirty and making it through a few bad days at the office. Grieve loss and appreciate life. I talked to Aunt Wendy today and she happened to mention that you wrote this blog and just how talented she thinks you are. Even in her sadness she will never miss an opportunity to brag a little about someone she loves. Great blog, you really summed up a number of the wonderful traits about Aunt Wendy that make us all learn from her and love her unconditionally. THAnks Ryan, this means a lot. I think we are fortunate to have been surrounded by her and the people like her that show us what humility and integrity look like.